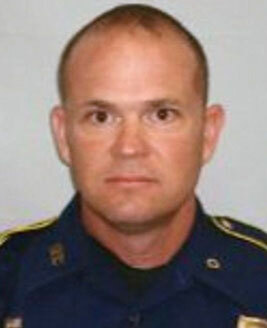 Summary: Officer Anderson was killed when his service weapon accidentally discharged after it was dropped. 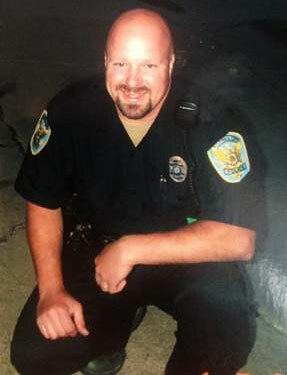 Officer Anderson had served with the agency for 7 years. He was survived by his wife, son and daughter. More from Seattle Police Dept.